Revivals broke out under Finney’s fervent preaching all across New York State, Pennsylvania, Massachusetts, Ohio and in other states, as he appealed to men to respond to the grace of God in repentance and faith. Finney described one particular meeting near Antwerp, New York in these words: “An awful solemnity seemed to settle upon the people; the congregation began to fall from their seats in every direction and cry for mercy. If I had a sword in each hand, I could not have cut them down as fast as they fell. I was obliged to stop preaching.” Hundreds of thousands were swept into the Kingdom of God across the United States. Actually revivals were breaking out on both sides of the Atlantic – not only in the United States, but also in Europe. Pray for a deep hunger to stir in your heart for personal and family revival. • Pray for a deep conviction of sin to come upon our nation , and for the gift of repentance to be given to us as a people. America is in trouble. The cause of much of this lies with those who are committed to overturning the biblical foundations of America as a nation. They want to make America a purely secular nation; perhaps so that they can more easily further their unbiblical social agenda. 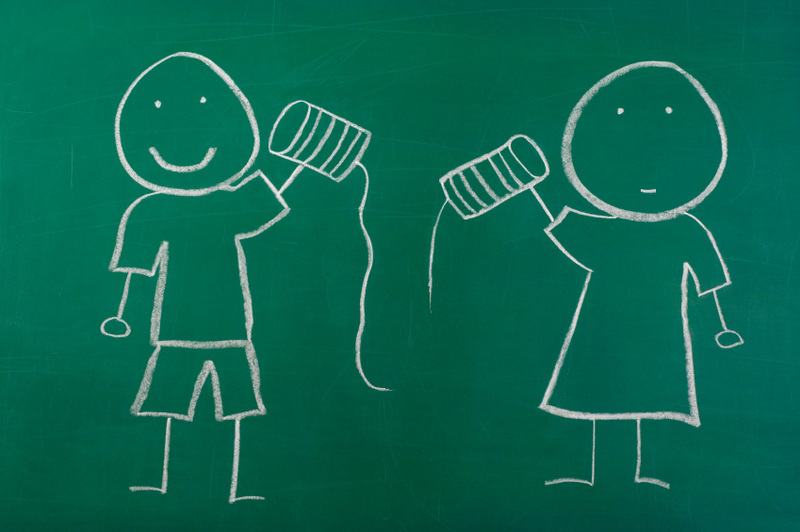 The elections of 2016 are therefore critical. As the dust settles and the candidates become more clearly defined, every true Christian will be given their greatest God-given responsibility—to vote into office those candidates—whether Democrat or Republican—who are most committed to restoring America to its original biblical foundations that we again may be a God-fearing nation. And obviously, our greatest need is to see yet another national heaven-sent Great Awakening that will turn the hearts of the people of America back to God! “…The Bible is a book of faith, and a book of doctrine, and a book of morals, and a book of religion, of especial revelation from God; but it is also a book which teaches man his own individual responsibility, his own dignity, and his equality with his fellow-man” —Daniel Webster (1782-1852), leading American statesman, Senator from Massachusetts, and hailed as the leading constitutional scholar of his generation. 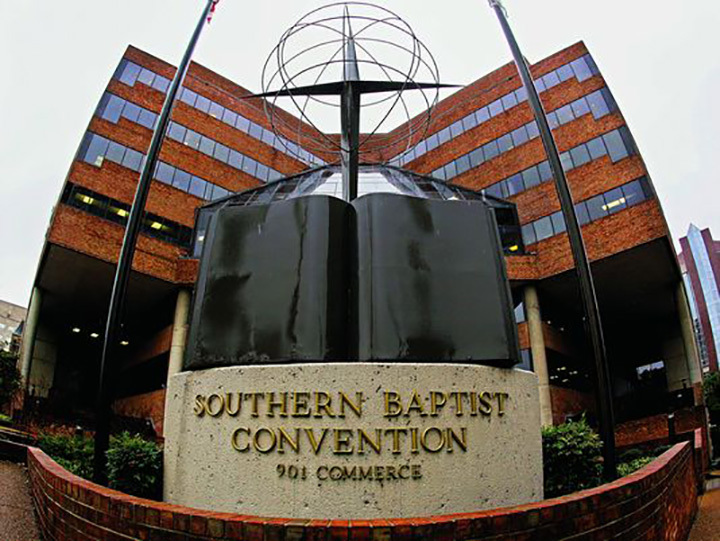 “The only thing that can ultimately reshape America is a spiritual awakening and the next move of God,” Ronnie Floyd, president of the SBC, stated “When you look at it historically, there is no great movement of God that is not first preceded by the extraordinary prayer of God’s people. Floyd, said he had participated in prayer a few days ago with a group of spiritual leaders in Ohio’s capitol building. Underneath the seal of the state of Ohio that appears in front of the building are the words, “With God, all things are possible,” he noted. “It is providential we’re here, because with God . . . all things are possible,” he said. “We pray that this will become a generational moment. Lord, open up the heavens and come down.” Jack Graham, pastor of Prestonwood Baptist Church in Plano, Texas, called Southern Baptists to personal repentance. “God is calling us to brokenness and humility,” he said. The greatest sin is the sin of pride.” Citing Nehemiah, who prayed for his own city when the walls were in ruins and the city was left unprotected, Graham said that is the spiritual condition of the United States: “God’s people, without protection.” Nehemiah’s response was to pray for his nation, but to start with himself and his own family. He prayed and fasted to get right with God. 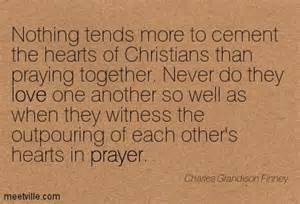 Graham challenged Southern Baptists to pray in brokenness, humility, and repentance. Recalling the Haystack Prayer Meeting in the nineteenth century that launched a great awakening, Pastor Paul Ron of Cambridge, Mass asked “Why can we not experience another spiritual awakening today?” Reading Psalm 126:4, Pastor J.D. Greear from Raleigh, Durham urged Southern Baptists to reach the world through the hard work of evangelism, prayer, and patience, yearning for the heavens to open up to send a spiritual awakening. Don’t always look back at what God has done, Greear said. He not only “moved yesterday”; He “will move today and tomorrow.” Borrowing from A. W. Tozer, James Merritt, pastor of Cross Pointe Church in Duluth, Georgia, said too many American churches are so busy doing church that if the Holy Spirit left their fellowship they would not realize it. SBC President Ronnie Floyd reminded participants that “The heart of God is for His people to walk in light. That’s why the church needs revival. 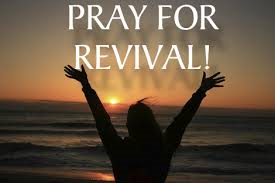 It’s time for revival in the church,” he said. Wherever I travel nationally and internationally, the cry coming from His people and our nation is for revival and another “Great Awakening.” An awakening goes beyond the influence of a revival. 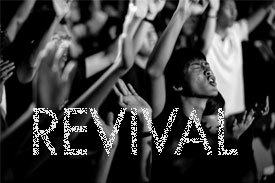 Revival brings back to life the people of God from a state of slumber and apathy. A “Great Awakening” comes to a whole nation, changing even the culture of the time. The Psalmist exhorts us that: “What we have heard and known, what our fathers have had told us, we will not hide from our children; we will tell the next generation the praiseworthy deeds of the Lord…” (Psalm 78:2-7). As it pertains to revival, a knowledge and understanding of the history of revivals is essential in our preparation for what God is planning to do on the earth. My husband and I were brought into the Kingdom of God in 1950 and 1951 during a “season of revival.” Three different moves of the Spirit were happening at this time. The Argentine revival from 1948-1954, led by Dr. R. A. Miller and Tommy Hicks; the “Latter Rain” Revival of 1948-1951, coming out of North Battleford, Canada; and the “Hebrides Revival” on the west coast of Scotland, led by Duncan Campbell. All deep moves of God begin with those who are listening to the One “who daily lives to make intercession for us.” The Hebrides Revival was birthed as a result of two sisters, one 82 and the other 84, who were listening and received a promise from the Lord. “For I will pour water on the thirsty land and streams on the dry ground; I will pour upon your offspring, and my blessing on your descendants” (Isaiah 44:3 ESV). They stood in faith on this promise and faithfully interceded for those lost and wayward in their villages. Miraculous events happened as a result of the intercessions that arose from these islands. In a similar way, during this same season of revival, strong prayers and intercessions arose out of the small town of City Bell, near to Buenos Aires. 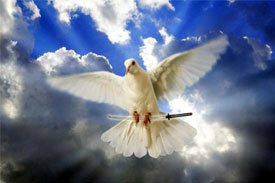 This great move of God was preceded by intense travail, weeping and visitations. The Church, and especially our young people, need to have a biblical, historical perspective and a personal encounter with the God of Revival! To have some grasp of the powerful moves of God under Patrick in Ireland (4th Century), Bernard of Clairvaux (11th Century), Francis of Assisi (12th Century), and then of Luther, Zwingli, Calvin and Knox from the Reformation era in the 16th Century, is essential in helping us understand our revival roots. Knowledge of the “First Great Awakening” in the 18th Century with men such as Count von Zinzendorf, John and Charles Wesley and George Whitefield, and then the “Second Great Awakening” of the 19th Century with men such as Charles Finney, William Booth, A. B. Simpson and D. L. Moody will inspire a whole new generation to cry out for the revival fires of God to fall once again. As we end this very brief survey of revival, let me encourage you to study the Azusa Street outpouring under the leadership of William Seymour in 1906, as well as the very powerful move of God’s Spirit that ushered in the Charismatic Move and the Jesus Movement of the 1960s and the 1970s. Read, study, worship, pray and prepare for the greatest harvest of the Holy Spirit we have ever seen. The King is coming!